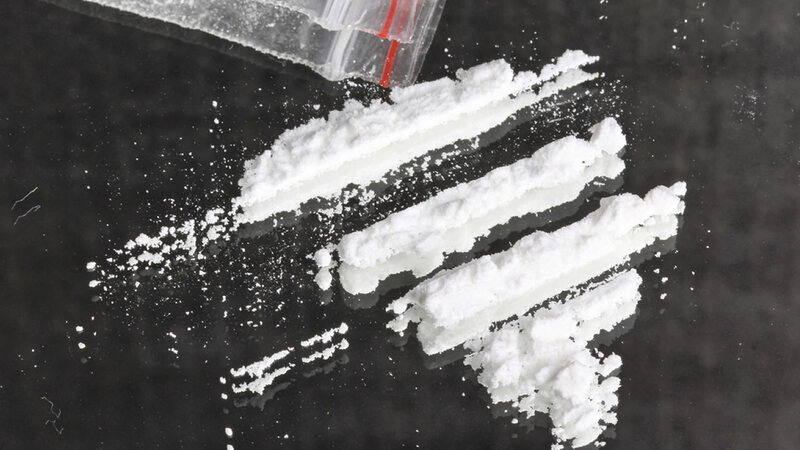 TOMS RIVER, N.J. -- An officer with the Ocean County Sheriff's department is accused of stealing cocaine the department used for training purposes and using it himself. County prosecutors say Lt. John Adams surrendered Wednesday. The 40-year-old Adams has been suspended and is charged with official misconduct, theft and cocaine possession. Authorities say Adams was assigned to the canine unit, working as a certified dog handler and instructor. They say he legitimately obtained cocaine in May 2015 so dogs could be trained to detect the drug. Between May 2015 and February 2017, cocaine was determined to be missing from the department site where it was kept for periodic training. Authorities say a subsequent investigation found Adams had taken the cocaine for his personal use. Adams has worked with the sheriff's department since July 2000. It wasn't known Wednesday if he's retained an attorney.